His name is Jazza Bin Falih Al-Suweilih, one of the most popular Kuwaiti Quran reciters. He was born in Kuwait in 1969, and he is considered as a reference in the art of Quranic recitation in his country. Sheikh Jazza Al-Suweilih began to learn and to memorize the Quran at the age of thirteen, following the guidance and the encouragements of his parents. Despite the absence of Quranic gatherings of memorization at that time, Jazza was able to memorize the Quran and to recite what he could learn from the Sheikhs who accompanied him in mosques. In fact, he memorized the whole Quran and he chose the path of teaching it in numerous mosques and Quranic schools. He has been doing that mission for nearly twenty years, and as a result, several prominent Sheikhs, men and women, graduated under his supervision. He earned the certification of the Quran from the top Quran reciters in the Islamic world, including Sheikh Ahmed Abdul-Aziz Az-Zayat, Sheikh Abdullatif from “Al Azhar”, and the Sheikha Om Sa`ad from Alexandria. He is considered one of the best Quran readers in the “Tilawat” and “Tajweed”, and he is different from other reciters by his special vision, that gives more importance to the meaning than the beauty of his readings. 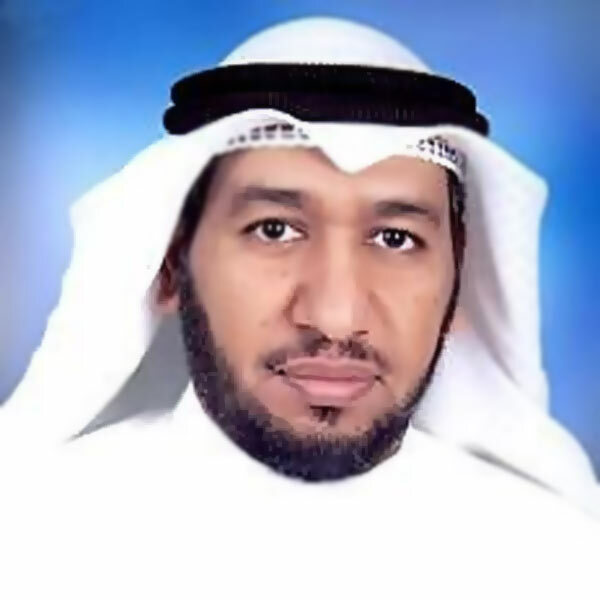 After his graduation from the Faculty of Shari’a and Islamic studies at the University of Kuwait, Sheikh Jazza Al-Suweilih devoted his time to teach the origins of the “Ten major and minor readings” and to teach the holy Quran in the department of Hadeeth and explanation in the University of Kuwait, in the Quranic schools, and many other charitable committees. Sheikh Jazza Al-Suweilih held multiple positions, such as being a teacher of the Quran and Tajweed in the faculty of Shari`a in the University of Kuwait for twelve years, and a certified Quran reciter in the Quran radio channel in Kuwait and in Saudi Arabia. He was also a volunteer Imam at the Ministry of Awqaf in “Habib Al Banay” mosque in Kuwait. He is, besides that, the supervisor of the Quran schools in the faculty of Shari`a and Islamic studies, and he held several courses of “Tajweed” in Kuwait and in Arabic and European Countries. He also participated as a member of the jury in several Quranic contests and he supervised some Quranic projects. He has numerous recordings of the Quran with his voice, including the Quran according to Hafs `An `Assem’s recitation method, as well as a number of lectures like “How I learned the Tajweed” during the third Quranic congress.